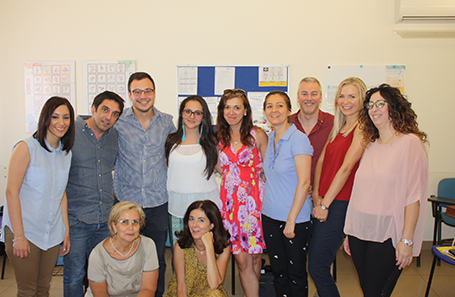 Diploma in English Language Teaching to Speakers of Other Languages. 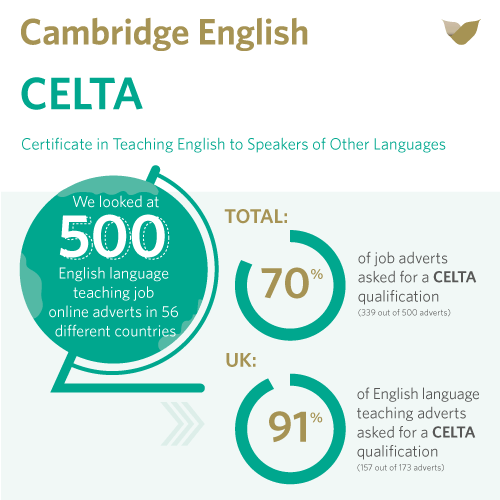 If you have substantial experience of teaching English to speakers of other languages, and are ready to progress your career, you need the DELTA. 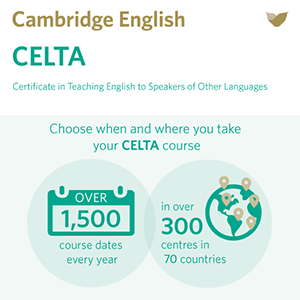 Following a comprehensive review, the DELTA course comprises now three Modules, which replace the syllabus from September 2008. Certificates for partial achievement, e.g. development as general English teacher. Key questions and answers which explain how the modular structure works and how the revised version differs from current DELTA. For more information, download the Syllabus Specifications for Delta from 2008. 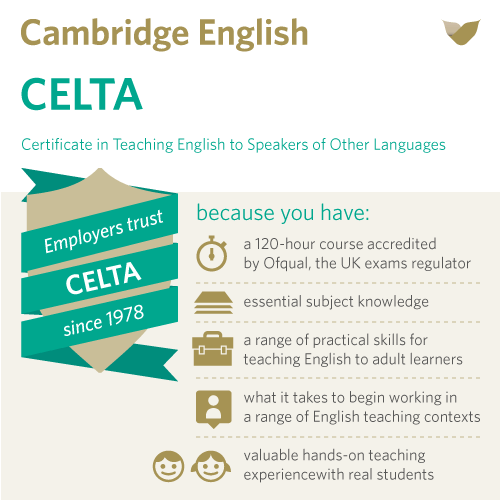 ElGazette online in its July 01, 2011 issue reports that Ofqual, the regulator of exams in England and Northern Ireland, has recently recognised Cambridge ESOL’s DELTA qualification for EFL teachers as equal in level to a masters degree or professional diploma in the UK and throughout the EU.